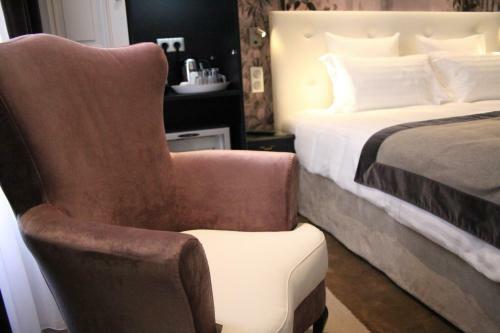 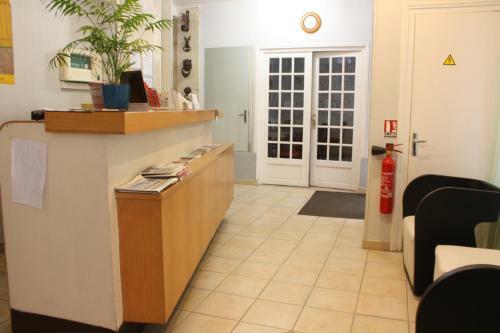 Hotel Taylor welcomes you in the heart of the République neighbourhood close to Grands Boulevards and the Marais. 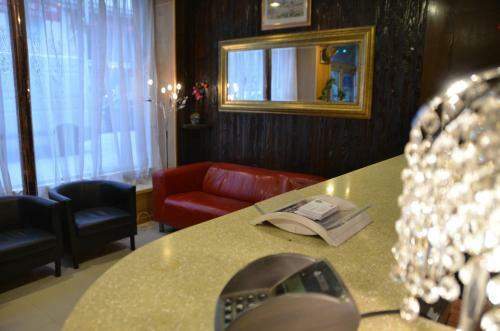 This boutique hotel offers well-equipped rooms and provides excellent services. 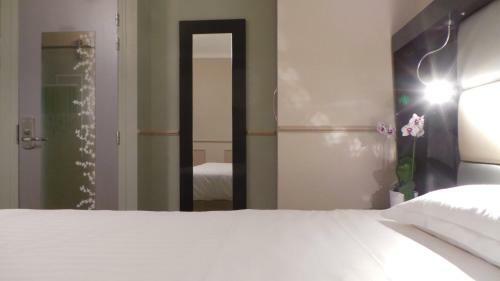 All the rooms are fitted with a flat-screen TV free WiFi internet access and a safety deposit box. 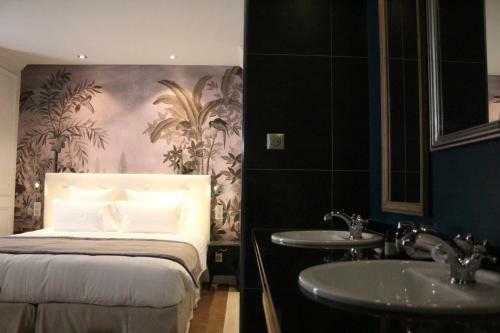 The Morabito toiletries provided in each room and the elegant decor contribute to this hotel's luxurious setting. 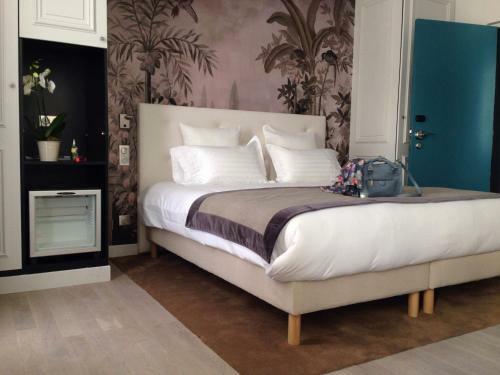 some rooms come with air-conditioning whereas others provide a fan. 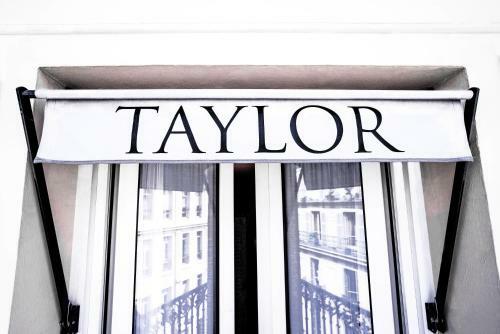 Hotel Taylor is located on a small one-way street and enjoys exceptional peacefulness even though it stands in the centre of Paris. 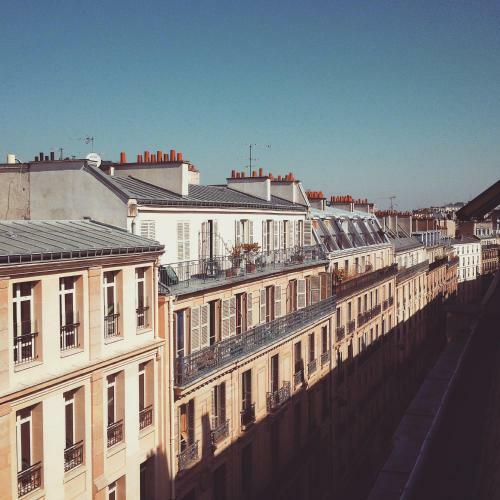 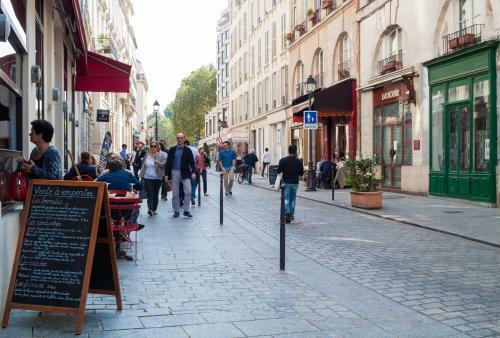 Hotel Taylor is a 15-minute walk from the Opera Bastille and a few minutes by Metro from the Champs-Elysées the Eiffel Tower and the Sentier district. 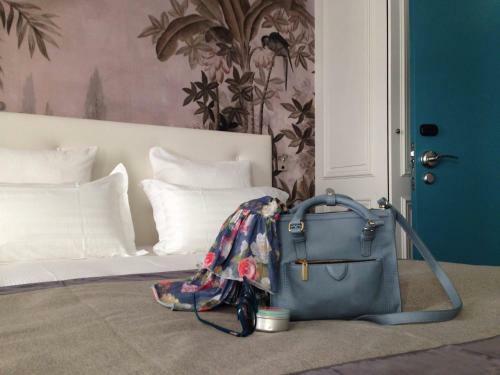 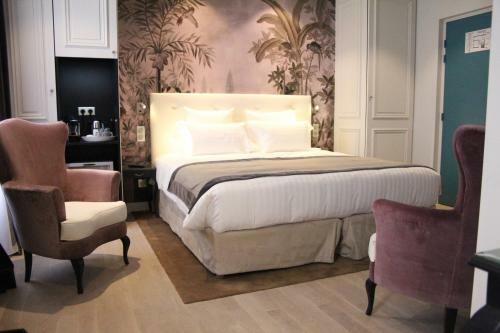 It is also close to major department stores Place des Vosges and Canal Saint Martin.